After this information has been entered, you can review planned assignment costs, resource costs, task costs, and total project costs. 1 Click View, Task Usage or View, Resource Usage to display one of the assignment views. 2 Click View, Table, Cost. The Cost table is applied to the view (see Figure 8-6). Figure 8-6. Apply the Cost table to the Task Usage view to see assignment costs. In the Task Usage view, you can see individual assignment costs, as well as the total cost for each task. In the Resource Usage view, you can see individual assignment costs with the total cost for each resource. 1 Display either the Task Usage or Resource Usage view. 2 Click Format, Details, Cost. The Cost field is added to the Work field in the timesheet portion of the view (see Figure 8-7). 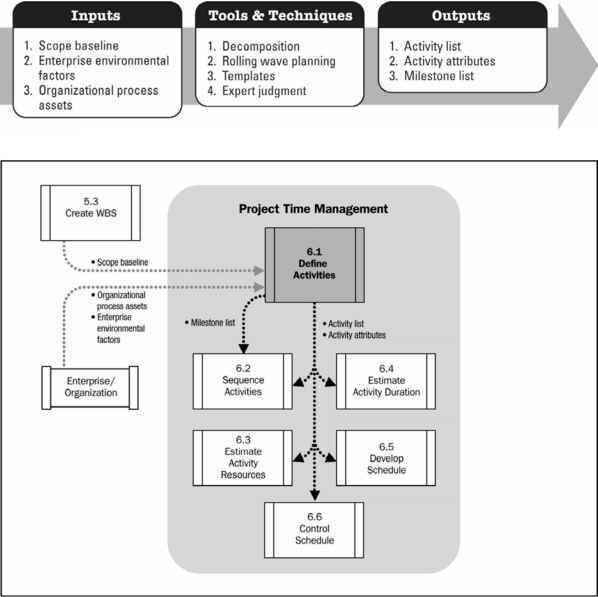 Figure 8-7. Review assignment costs over time by adding the Cost field to the Task Usage or Resource Usage timesheet. 3 To see more or less time period detail, click the Zoom In or Zoom Out buttons on the h Standard toolbar. 2 Click the column heading to the right of where you want to insert the Cost field. 4 In the Field Name list, click Cost and then click OK.
To return your Resource Sheet to its original order, click Project, Sort, By ID. • Click Project, Filtered For, More Filters. Click Cost Greater Than and then click the Apply button. Enter an amount and then click OK.
To see all resources again, click Project, Filtered For, All Resources. • Click Project, Group By, Standard Rate. To ungroup your resources, click Project, Group By, No Group. 3 Review the Total Cost field to see the cost for each task. The Budget report appears (see Figure 8-8). Figure 8-8. The Budget report shows the task name, fixed costs, and total planned costs. The Cash Flow report appears (see Figure 8-9). Figure 8-9. The Cash Flow report shows planned costs by task, with totals for tasks and for weekly periods. 4 To print the report, click the Print button. For more information about reports, see "Generating Reports" on page 363. To return your task list to its sort original order, click Project, Sort, By ID. • Click Project, Filter For, More Filters. Click Cost Greater Than and then click the Apply button. Enter an amount and then click OK.
To see all tasks again, click Project, Filter For, All Tasks. 2 Click View, Table, Cost. The Cost table is applied. 3 Click Tools, Options and then click the View tab. 4 Under Outline Options, select the Show Project Summary Task check box and then click OK.
2 Click the Statistics button. The Project Statistics dialog box appears (see Figure 8-10). Figure 8-10. The Project Statistics dialog box shows the overall project cost; as well as the project start and finish dates, total duration, and total work.